Financial consolidation is a process that is usually used to aggregate financial results from multiple legal entities and to make adjustments to the results. 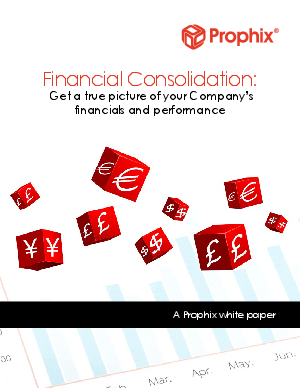 By outlining practical financial consolidation best practices, this whitepaper will assist financial professionals to better establish and hone financial consolidation and related procedures. And learn how financial consolidation can be the springboard to strategic financial analysis and better business decision making.